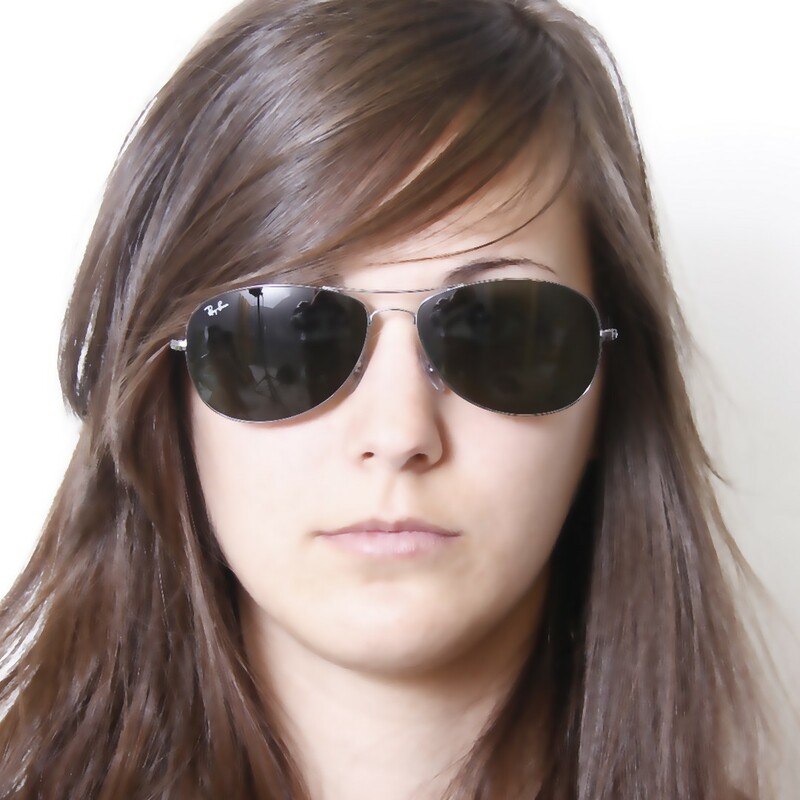 Bon état et le contenu est complet ! 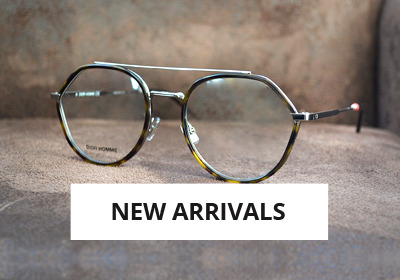 Très contente d'avoir retrouvé la paire de lunettes cherchée depuis plusieurs mois à un prix vraiment imbattable! Etat impeccable, très bien emballé et service très rapide. 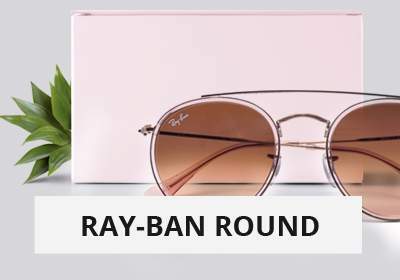 Why choose sunglasses Ray Ban RB 3362 004 56-14? You will not find a best deal... the Ray-Ban Cockpit Silver Sunglasses are available on our online store. 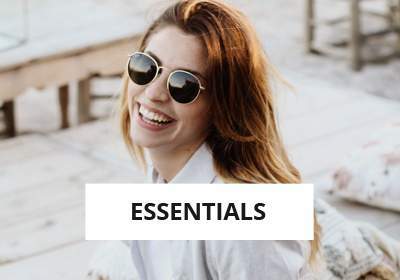 The lense is Green with a sun protection factor of 3 for a clear vision even with a bright sunlight. 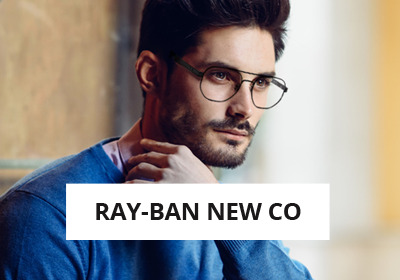 You can choose to adapt this Ray-Ban Sunglasses with Unifocal or Progressive lenses at a great price on Visiofactory. 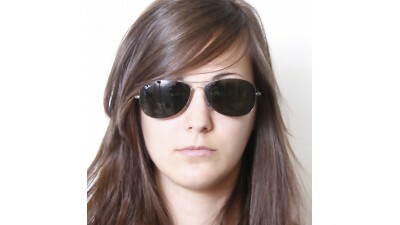 You will have a beautiful style with this Pilot frame shaped Sunglasses that are made of Metal. 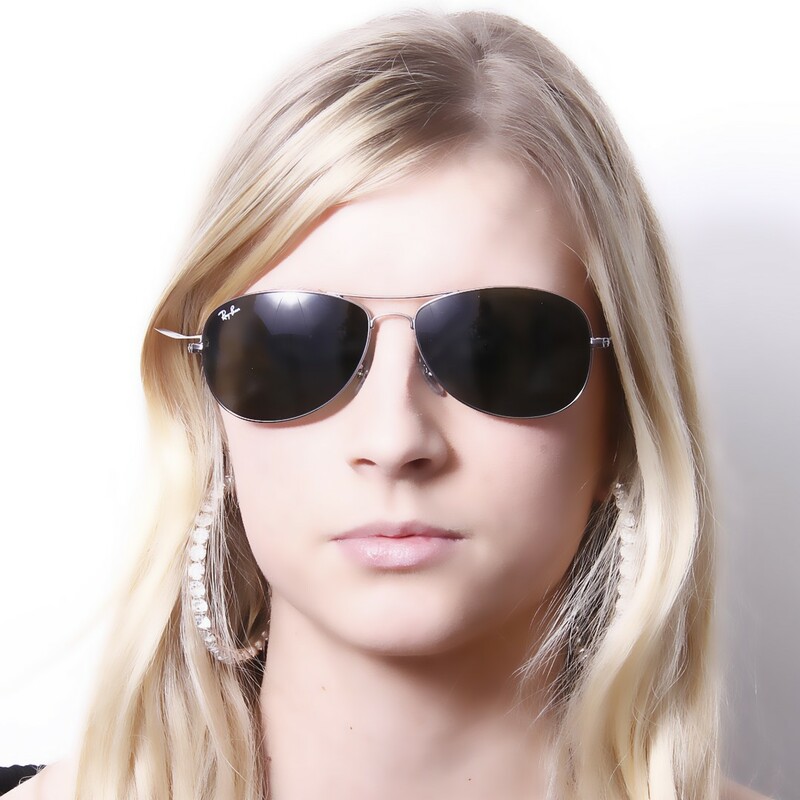 These Fashion Sunglasses are Medium sized. 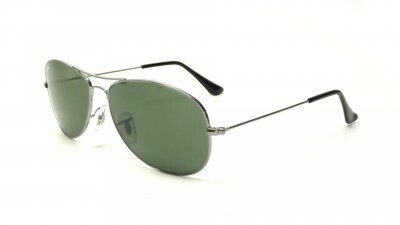 Men and Women can wear the Ray-Ban Cockpit because the design was especially created to fit everybody. 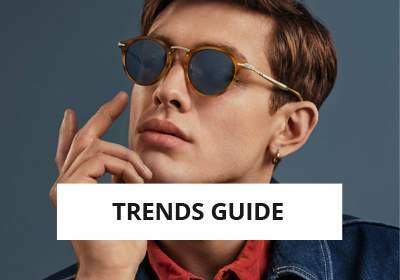 The Ray-Ban Cockpit sunglasses are one of the iconic model for the brand. 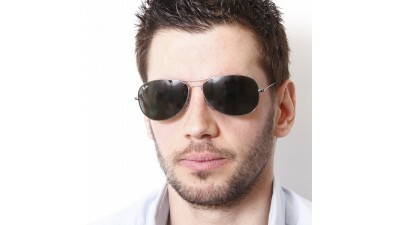 Adopted by the US military and the Police, these are a must-have for a strong manly american look ! 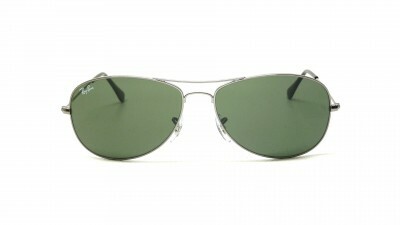 You can see the Ray-Ban Cockpit collection at the following link: Ray-Ban Cockpit. 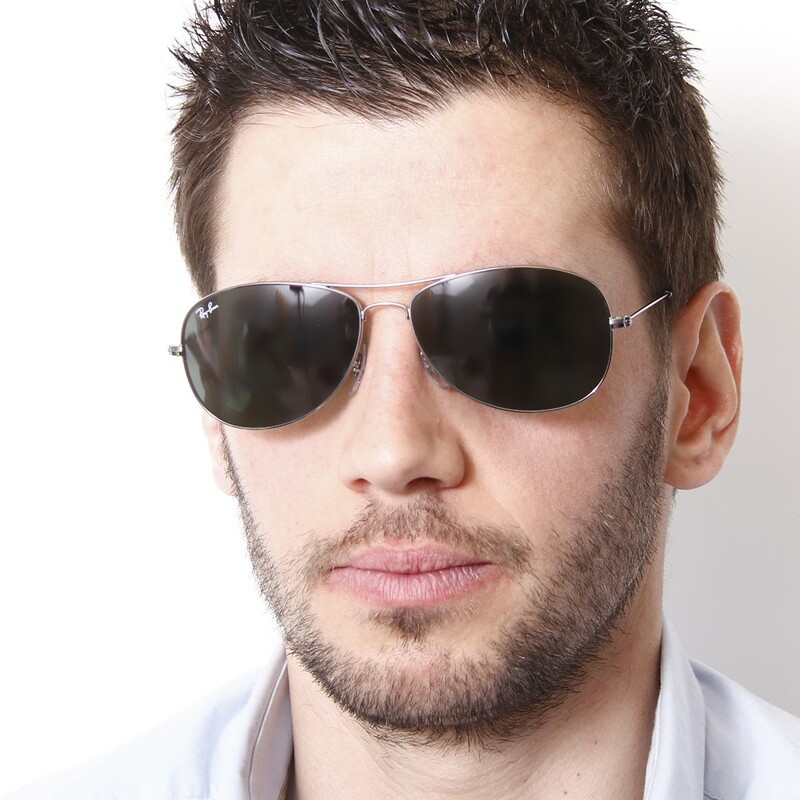 You can see all the Men and Women Sunglasses by following this link: Men and Women Sunglasses.